leaking washing machine can spell disaster in many households. Not only can it make your laundry time longer than usual, but it can also roll up your electricity and water bills. That’s why it’s crucial that you know the cause of leaks and how to fix them to avoid getting these problems. There are parts of the washing machine that are often hit by leak problems. For a little help, here’s a list of tips on how to solve the leak issues in it. So take some time and read this article! A washing machine drain pump does the work of draining the water from the tub. Nowadays, you can find a drain pump that’s direct drive or belt driven. They also come with a drain hose that serves both as an outlet and an entry. If you notice water leaking from the washing machine when doing your laundry, it’s a must that you do a checkup on the drain pump. 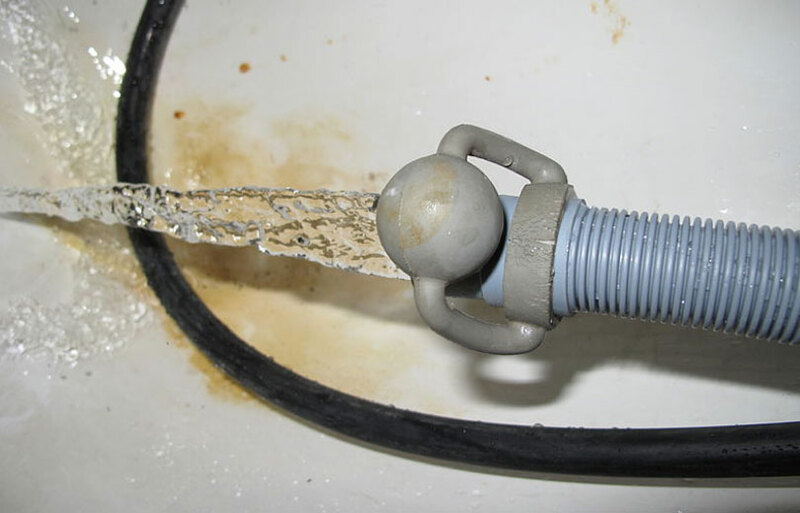 You can check for indications of loose hose clamp or leaks from the hose connected to the drain pump. If there are any leaks from the pump, then it’s advisable that you replace it. Doing a do-it-yourself replacement of your pump will need you to remove the rear or front panel of the washer to access the pump attached to the drive motor or base frame. 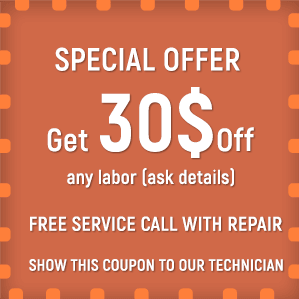 You should make sure that you unplug the power to the machine before doing the replacement. A damaged tub cover gasket is the common cause of a washing machine that leaks during the washing and spinning cycle. The tub cover gasket serves as a seal between the tub cover and the outer tub. If the gasket gets ruined through time or hard use, it can cause water to spill water over the container. For you to fix this problem, you need to take off the lid of the washer. 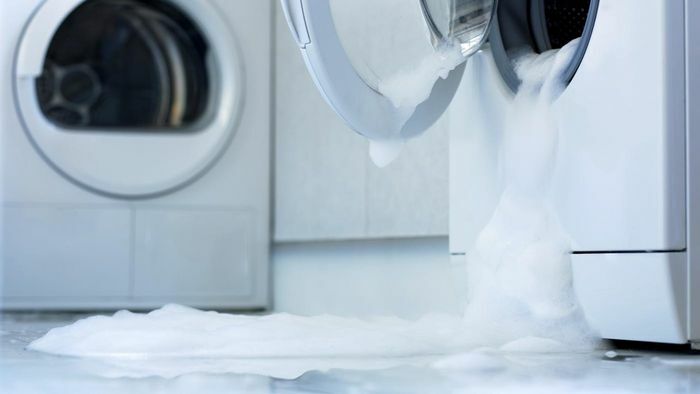 If you see any detergent residue or water stains around the gasket, it’s a sign that there’s a leak. In this case, it’s advisable that you replace the tub cover gasket with a new one. The supply hoses are the components of the washer where leaks are frequently found. A washing machine has different types of hoses, but the typical ones are the fill and drain hoses. The fill hose is located at the back of the washer and serves as an entry of water from the household supply. The drain hose, on the other hand, does the work of draining the water from the tub. These hoses can be damaged over time, so it’s essential that you check and replace them if they’re already leaking. It will also do you good to look for loose or corroded clamps. The water inlet valve is the part of the washer that controls the entry of water into the machine. You can find the valve along with the hoses in the rear portion of the appliance, and you can access it through a removable panel. If you notice water coming from the back of the machine while you’re filling it, there’s a high possibility that the valve has defects. For you to fix it, you need to check if there are cracks in the valve and buy a new one to avoid water leaking from the washing machine. 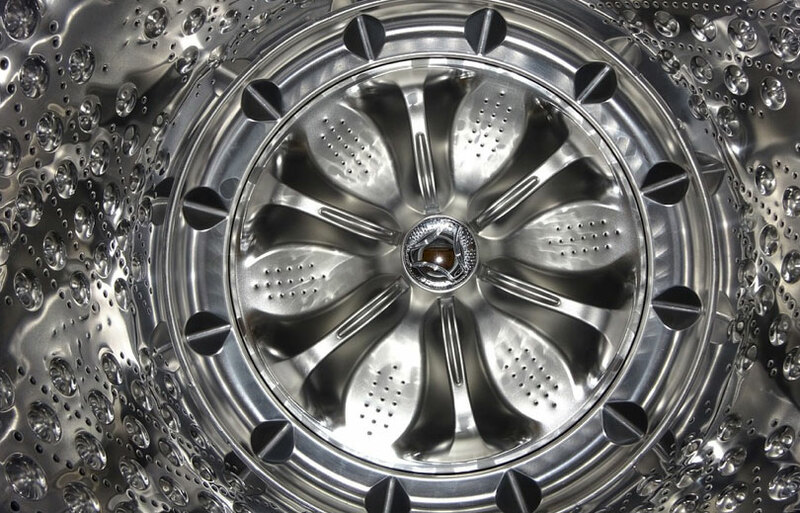 READ ALSO: Best front load washing machines you can rely on ! If there’s a tear on the bellows or door boot seal, it’s inevitable that water will spill out through the door of your front load washer. It can be that there’s a sharp object that caused damage to the bellows or perhaps old age caused the bellows to crack. If that’s the case, it’s essential that you install new bellows to the machine to prevent water from spilling out the door of your washer. Nice post I liked it !